We'll attend the 107 th Canton Fair in Guangzhou this April, from 15th to 19th. Our booth NO. is 2.1J 42-43. 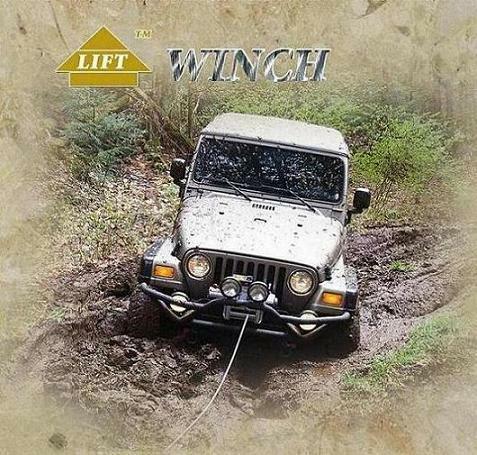 Sophisticated winches and accessories will be on exhibition. Welcome to visit our booth by then!